American stand-up comedian, William "Bill" Burr has an estimated net worth of $8 million. As a stand-up comedian, Bill Burr is known for his satirical humor and observational comedy. He has performed on multiple late night talk shows and various comedy specials on HBO and Comedy Central. He has released three albums and currently hosts a weekly podcast. 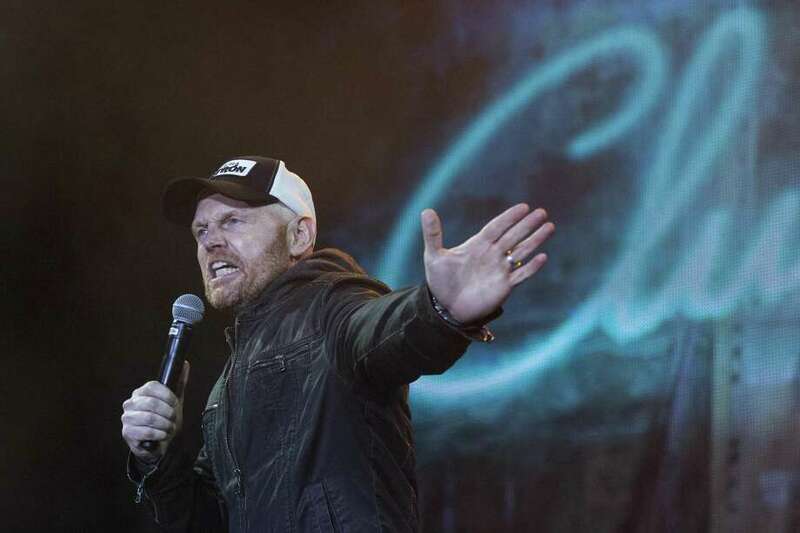 Bill Burr was born on June 10, 1968, in Canton, Massachusetts United States. The below financial data is gathered and compiled by TheRichest analysts team to give you a better understanding of Bill Burr Net Worth by breaking down the most relevant financial events such as yearly salaries, contracts, earn outs, endorsements, stock ownership and much more.